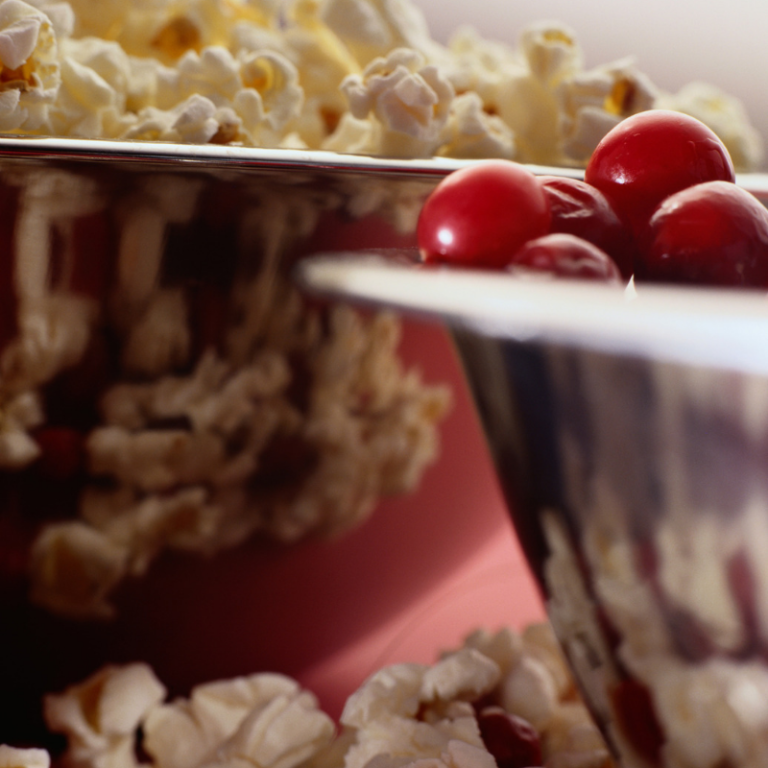 Our traditional and organic popcorn varieties are slightly sweet and lightly salted and are our most addictive flavours. 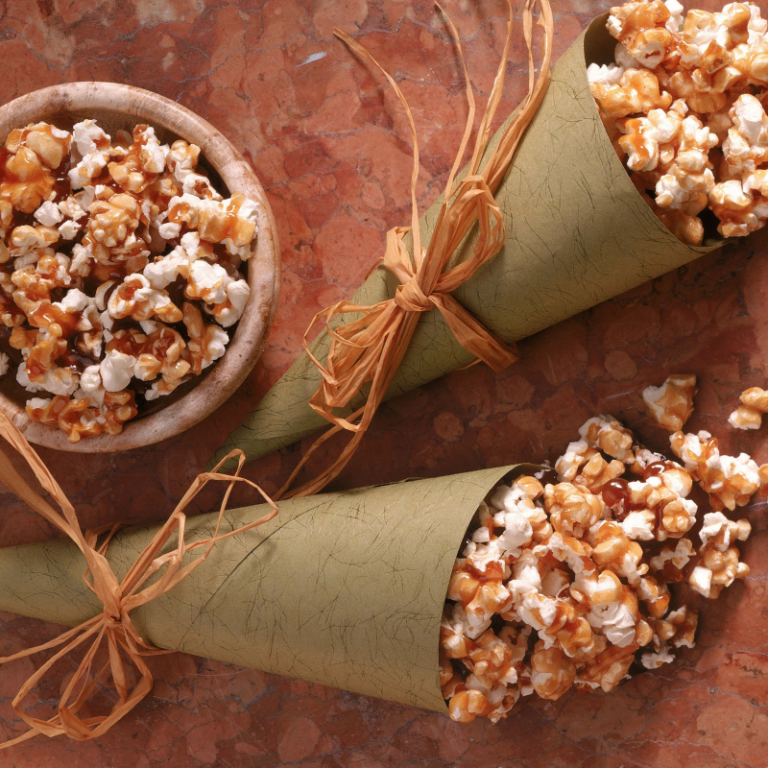 Made with love in the hinterland of Byron Bay, Corndale Popcorn is a favourite with locals in Lismore, Byron Bay, Bangalow, the Channon and the rest of the Northern Rivers. It’s a guilt free natural, healthier snack, that doesn’t sacrifice on flavour. 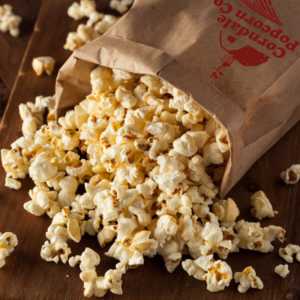 We are a popular fixture at local markets on the Far North Coast; and Corndale Popcorn Co’s unique popcorn is sought after to provide to cinemas, festivals, schools, markets and individual orders regularly. Corndale Popcorn is for everyone! We are doing more local markets – check out where.